Kee Safety - 26-6 - Kee Klamp Two Socket Cross, 1&quot; Dia. 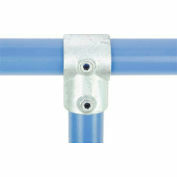 Kee Safety - 26-6 - Kee Klamp Two Socket Cross, 1" Dia. 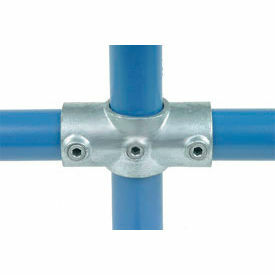 Global Pipe Fitting - Two Socket Cross 1" Dia.